This huge 4 day event is unbelievably free to attend. This can be a very good value day out especially if you pack a picnic and seek out some of the cheaper parking spots. 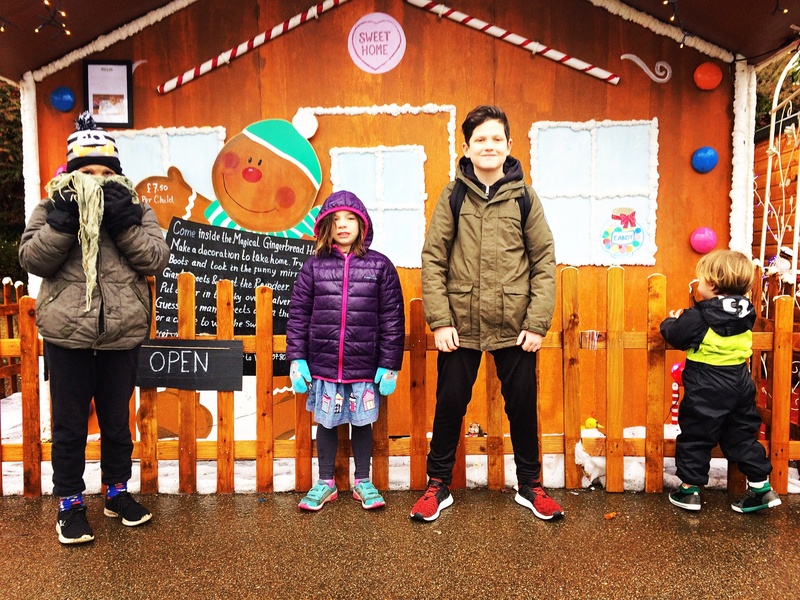 My top tips for families wanting to watch the displays whilst letting the kids do their own thing is locate yourself right on the shoreline of the beach. 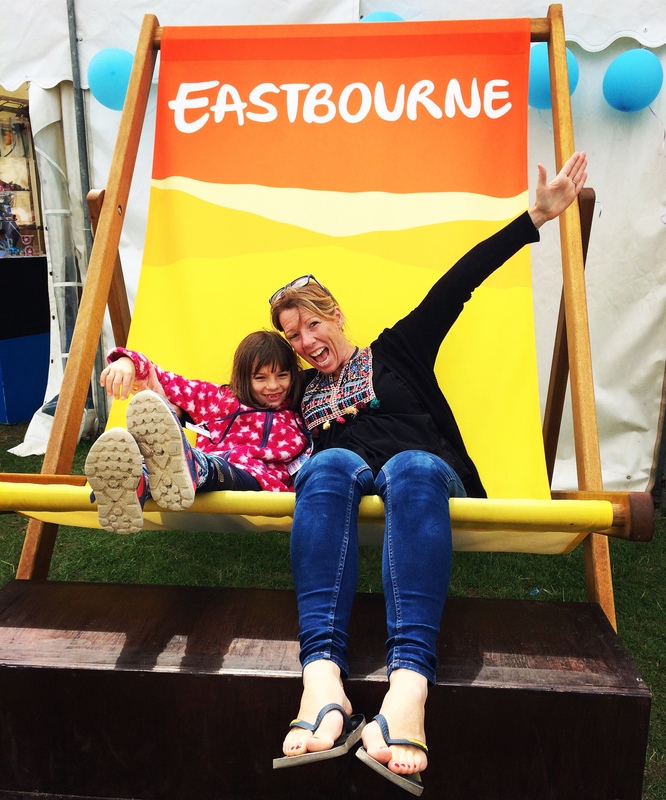 Pack your bucket and spade and plan as you would for any other beach day….you’ll have front row seats for the aerial shows but the kids will also be happy in the interludes. 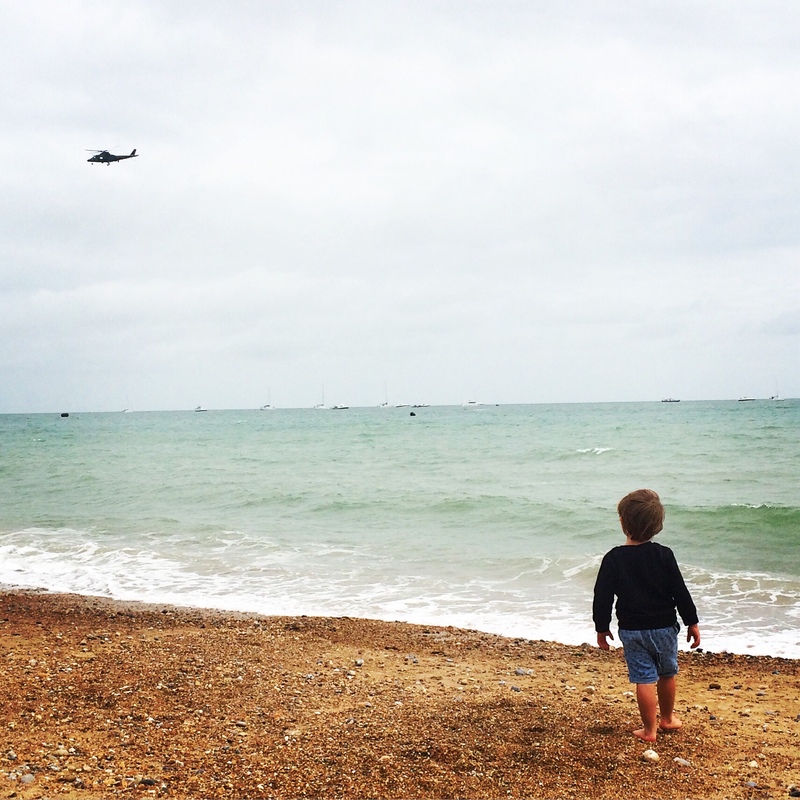 We’ve always been surprised to see that the beach actually remains relatively quiet during the airshow…the busiest area is along the promenade but once you are past this onto the sand the crowds disperse so you can sit back and enjoy the (free!) show! 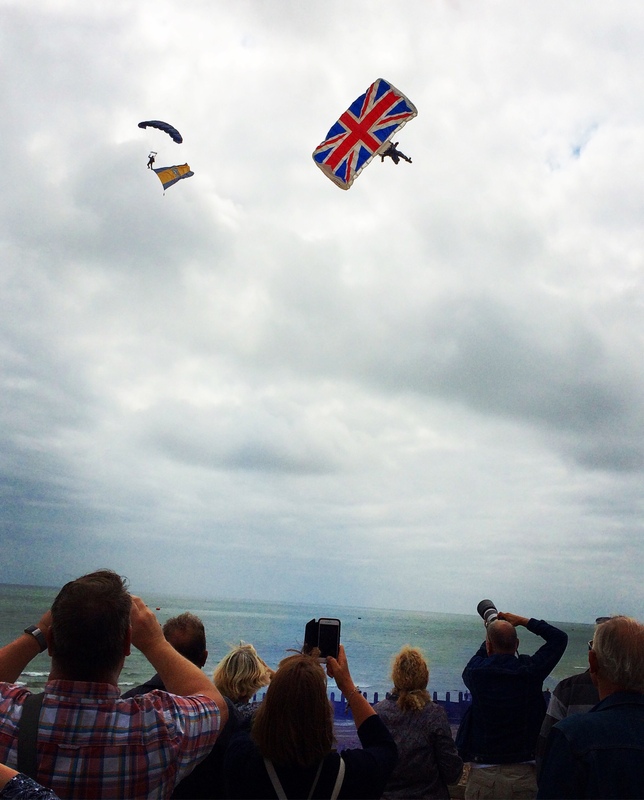 Over the course of the 4 day event visitors were treated to a total of 57 flying displays including aerial performances from a host of air craft including Typoon, Chinook, the Battle of Britain Memorial Flight (Lancaster, Spitfire & Hurricane), Vampire, Mustang, parachute display team and much more! 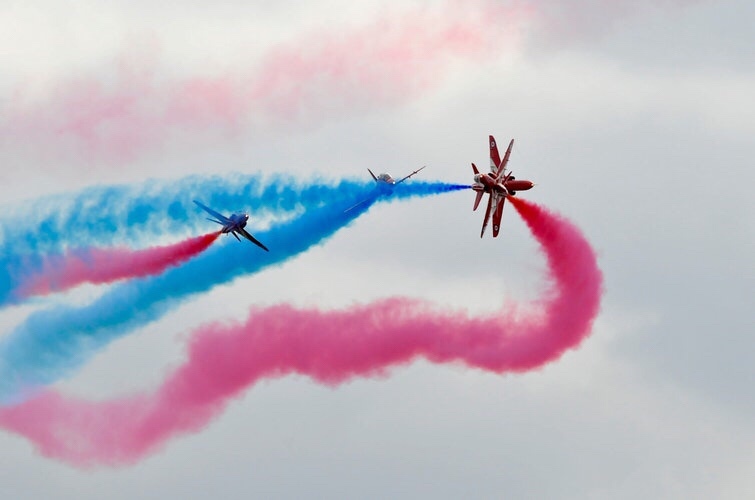 Plus of course the Red Arrows are a daily highlight with flyovers scheduled throughout the event. 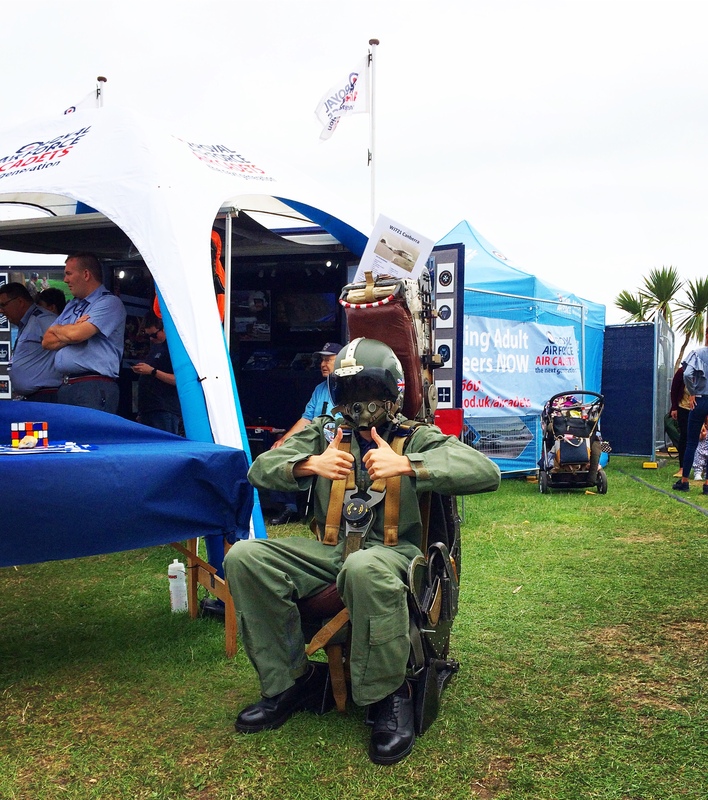 The Airshow is a hive of activity with the Western Lawns being particularly busy with displays, stands and hands on opportunities for children. 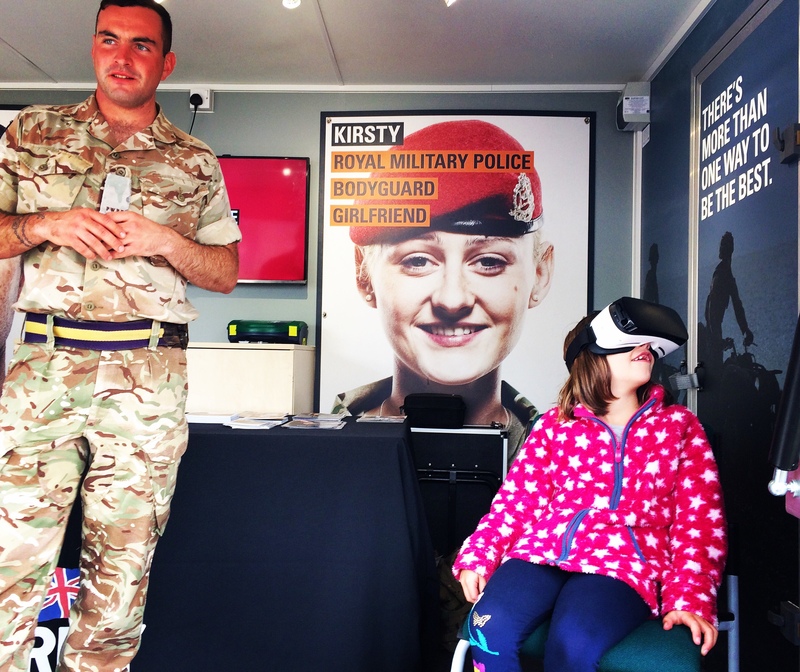 This year guests had the chance to brush up on their army skills thanks to Virtual Reality. 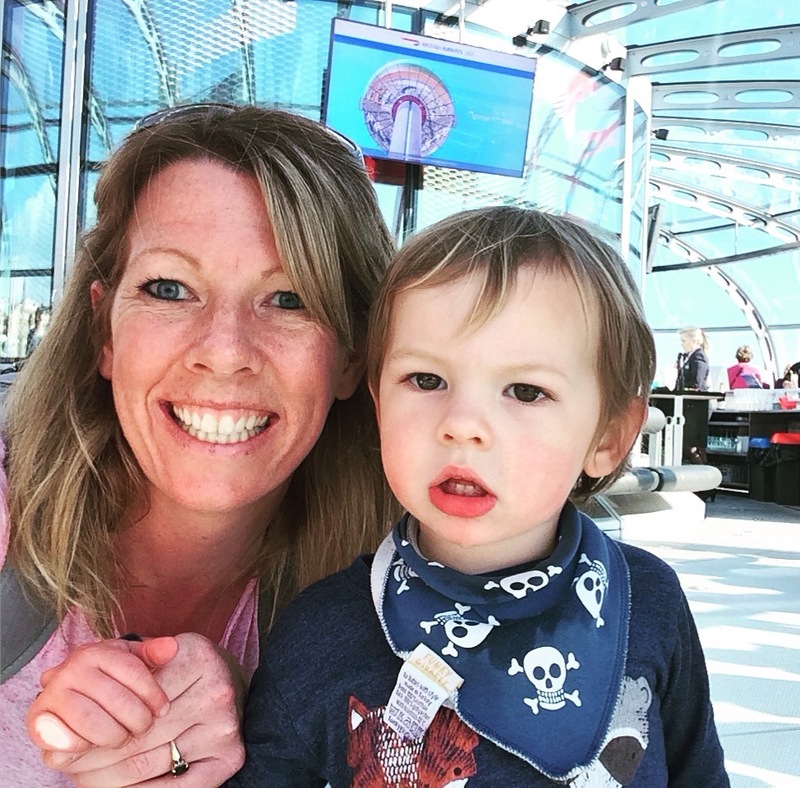 Daisy enjoyed a ‘terrifying’ parachute jump and her brother got to drive a tank! 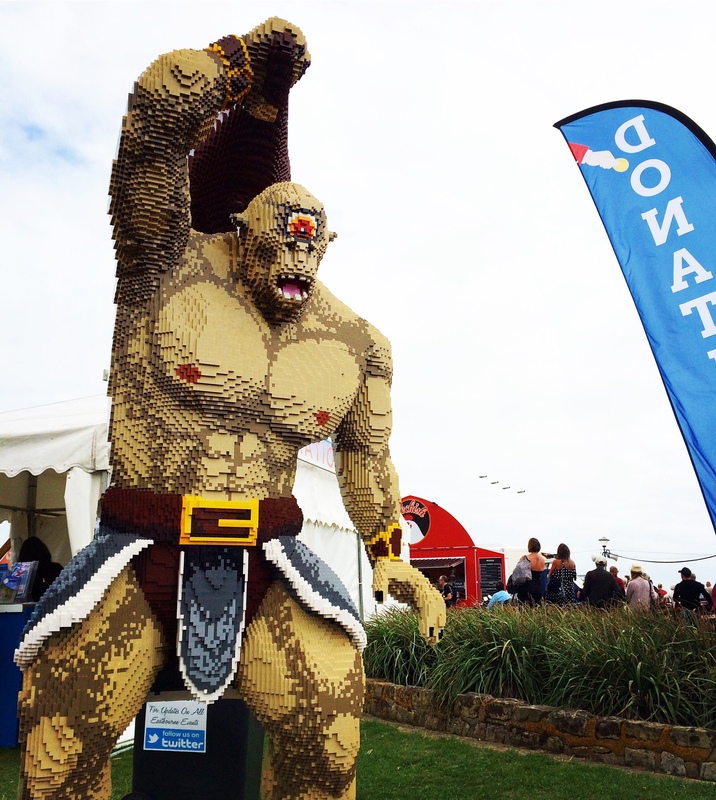 Other activities included flying simulators, helicopter experience, checking out the giant LEGO structures and meeting Ace the Airbear….the brand new Airshow mascot! 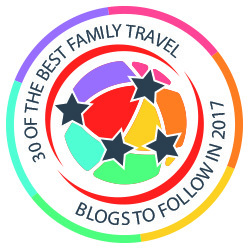 If flyings not your thing then there’s plenty more to enjoy. 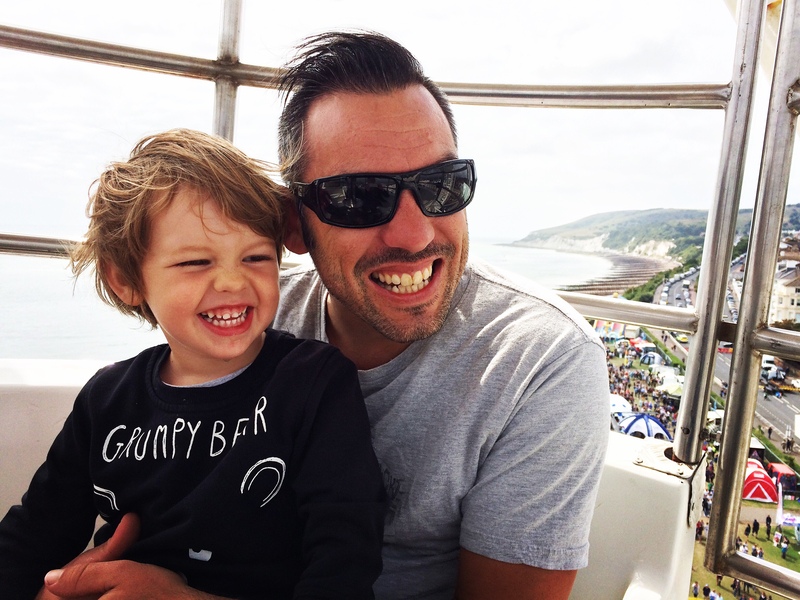 We loved our family ride on the big wheel which not only gave us a great view of some of the planes but the whole of the Eastbourne coastline and South Downs. Logan loved all the inflatable activities which were very reasonably priced and kept him entertained for a good twenty minutes. 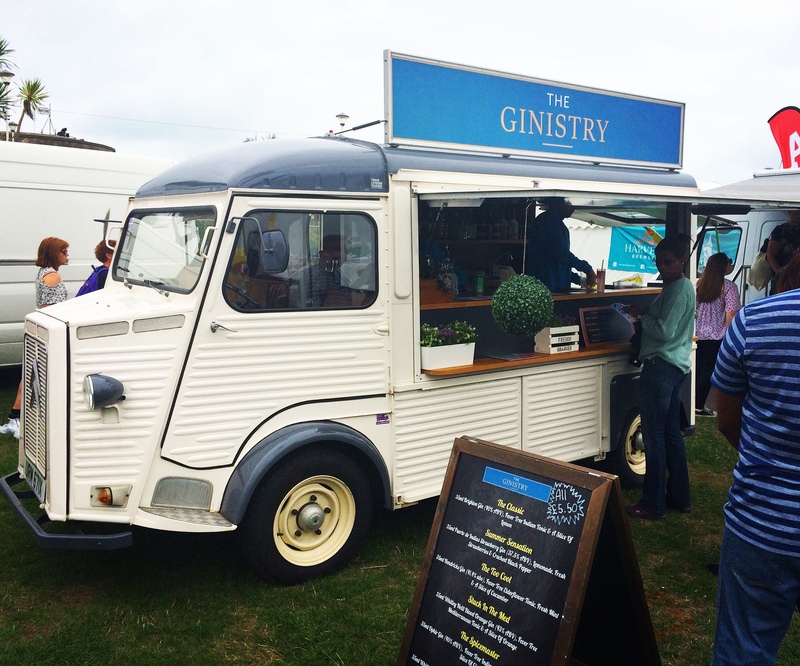 You’ll also discover a wide range of pop up food and drink stands to enjoy including the gorgeous Ginistry. 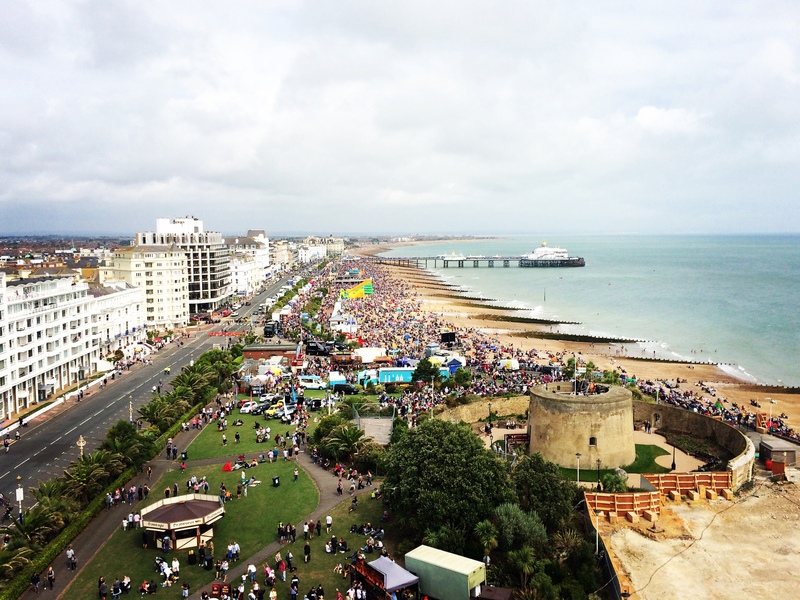 The Airshow finished every evening with a free film festival taking place on the beach at the Wish Tower slopes. This year saw screenings of The Secret Life if Pets, Paddington 2, Boss Baby and the Greatest Showman. 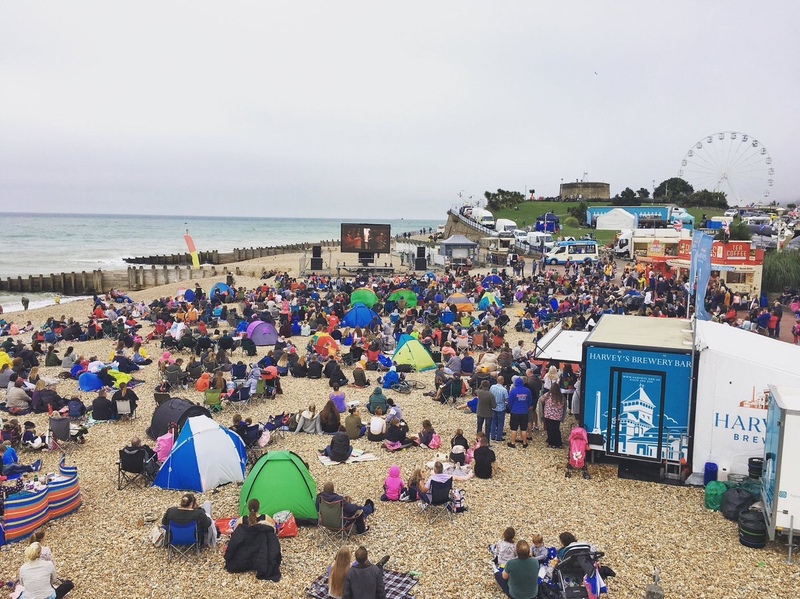 There’s also live music at the bandstand including ABBA Magic….and of course the event closes with the highlight for many…a pyro-aerobatics flying display and stunning firework finale. 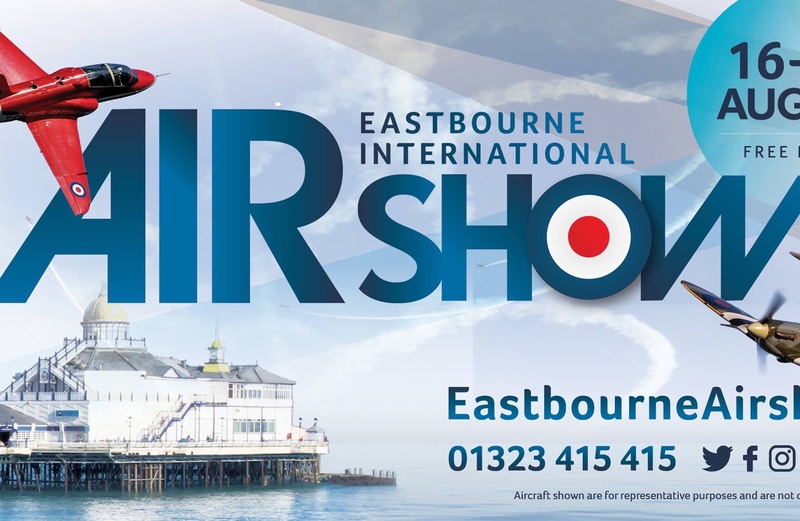 Image courtesy of Eastbourne Airshow. Invest in some small ear defenders. Write your phone number on a wristband attached to your child. 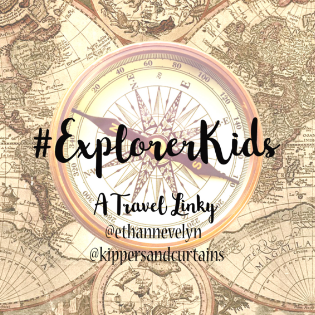 Dress your toddler in bright, standout clothing so they are easy to spot.